Our doctor and staff have a teamwork approach to patient care. We believe the patient deserves individual attention to his or her particular needs. Our philosophy is that we treat patients the way we would choose to treat ourselves. The doctor and staff will always provide honest answers to all your questions, brief waiting periods for your appointments and the highest quality healthcare possible. 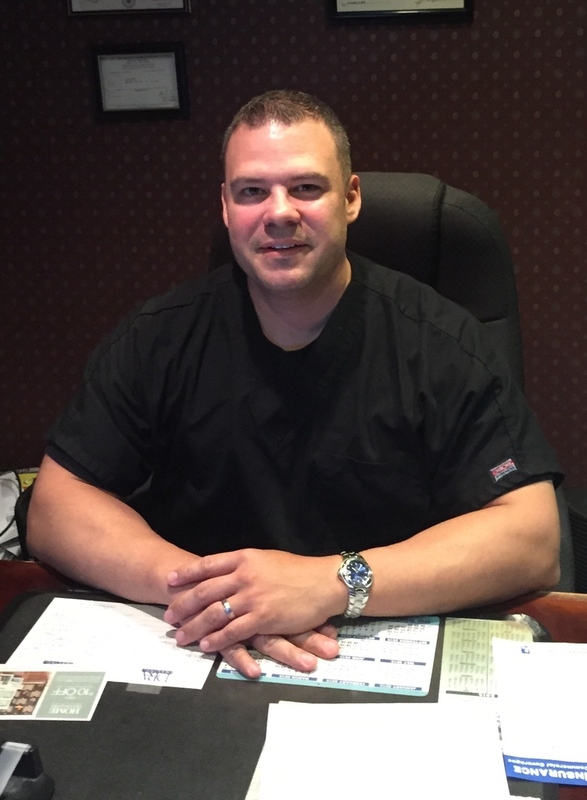 Dr. Joseph Olmo graduated from New York Chiropractic College in 1999 and was a member of the Phi Chi Omega Honor Society. After graduating from chiropractic college Dr. Olmo furthered his education in Clinical Electromyography and is also a Certified Personal Trainer. His hobbies include: weighlifting, martial arts and spending time with his family. 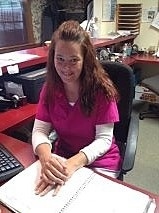 Laura Ciechalski enjoys cooking, baseball and spending time with her family. 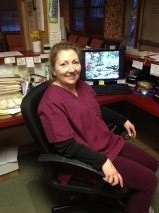 Cathie White has been with the practice for over 6 years. She enjoys cooking, reading and spending time with her grandchildren.